Hope you all are fine and enjoying your love with make-up n cosmetics like me...am I right??? Well the good part is that on the cover the way to use this kit is mentioned rather described via diagram of two eyes in step 1,2and 3. 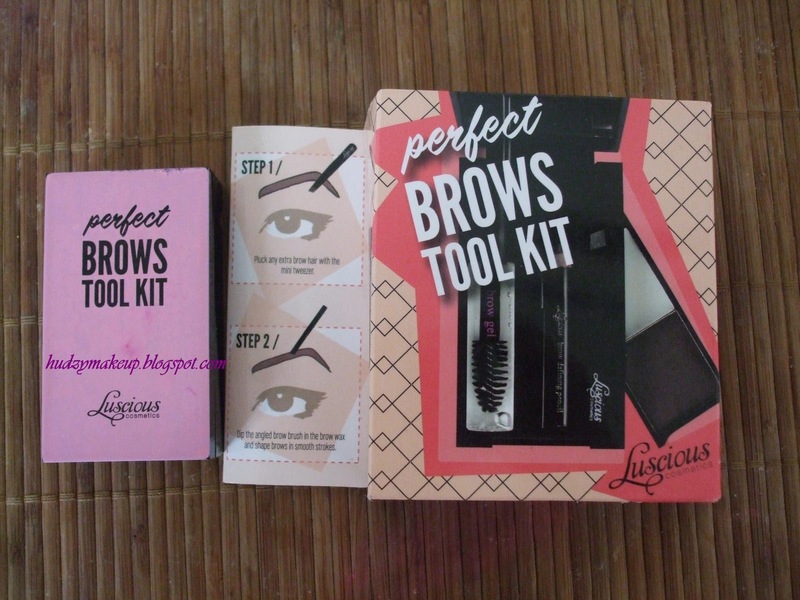 Step 1: Pluck any extra brow hair with the mini tweezer. 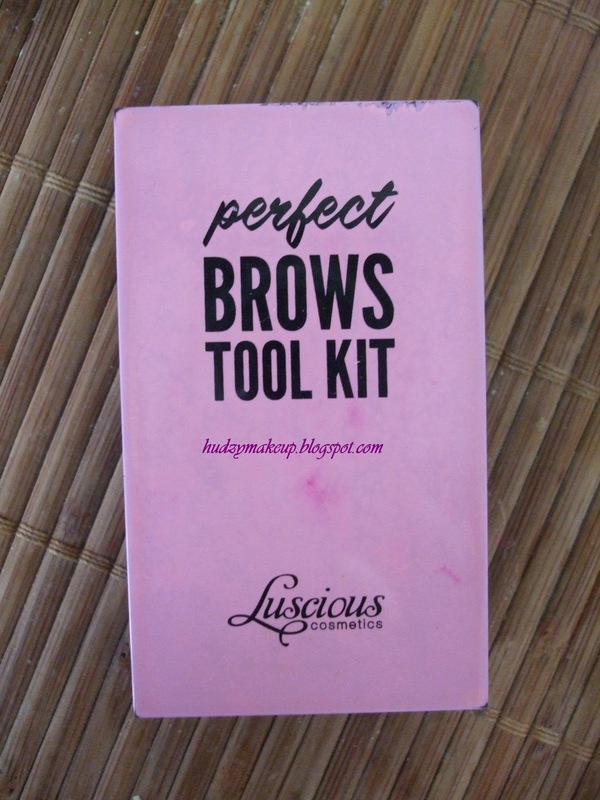 Step 2: Dip the angled brow brush in the brow wax and shape brows in smooth strokes. Step 3: Dip the nagled brow in the brow powder and fill in any gaps, shaping your brows as desired. 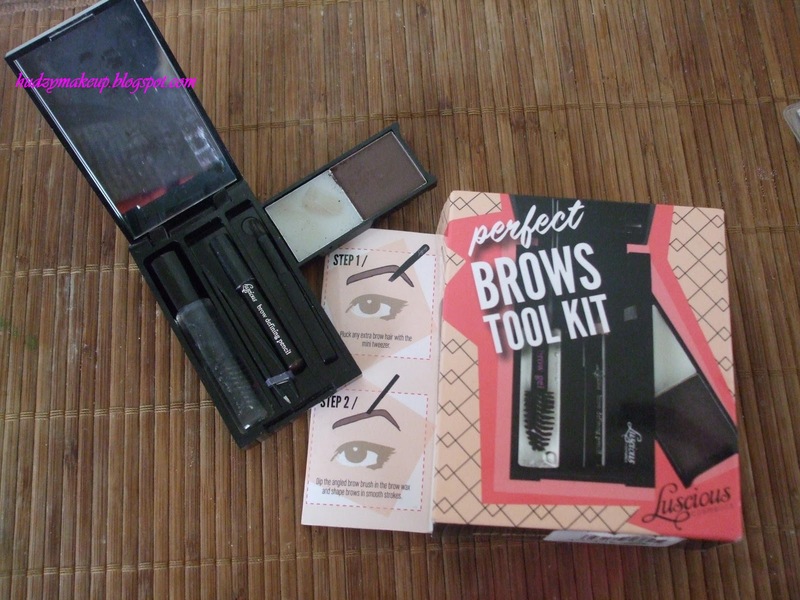 "An ingenious tool kit packed with everything you need for perfectly grromed eyebrows at home or on the go!" I agree with their claim as its easy to use at home and also handy to carry in your purse or beauty bags or clutches when you are going out:) so easy as to take it out groom your brows and put it back. I bought it from Al- Fatah Lahore for 975 Rs. you can buy it from nearest store or online from Luscious Online store HERE!!! 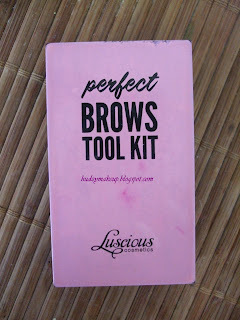 Enjoy cherishing and grooming your Brows so Raise the Brows to Praise the brows perfectly!!! Until next time take good care of your self and your loved ones. 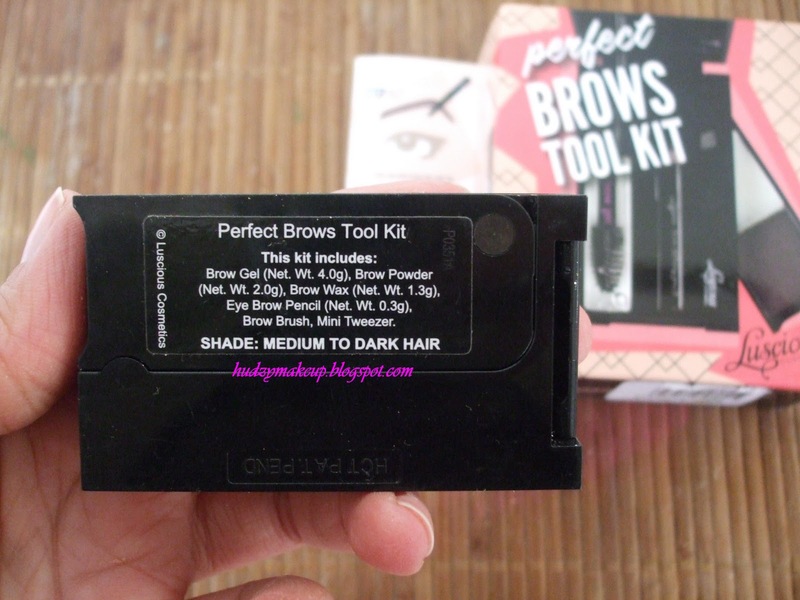 This is an awesome product.Loved it .